0:00-13:06 – News Headlines: “Morning Quickies”: Michele Gimping Around: Aretha Franklin In Hospital: Google Tracking Your Every Move. 13:07-20:50 – Michele Needs Encouragement: Browns On Hard Knocks Again Tonight: William McKinley’s Life Insurance Policy: Ohio Presidential Quiz. 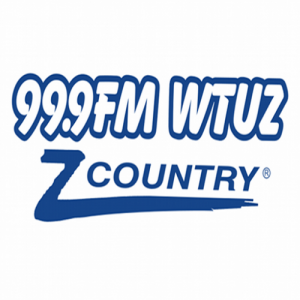 20:51-31:42 – Rabies Pods: Mark Wahlberg In Columbus: Z News w/ Brooke.